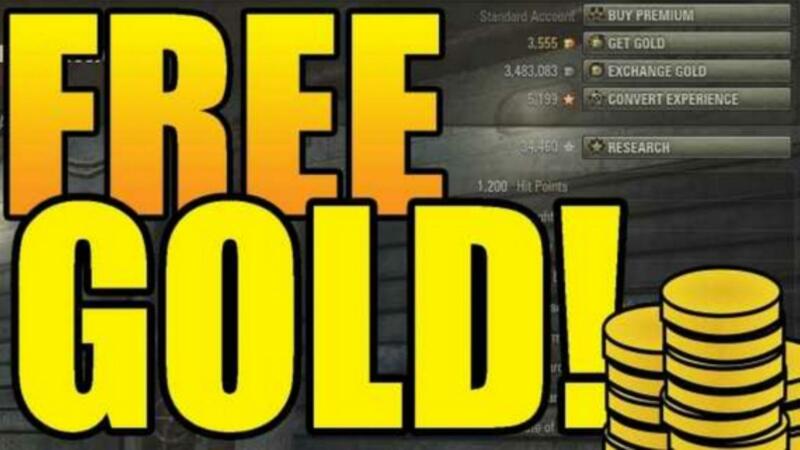 How to get Free Gold and Premium in World of Tanks? 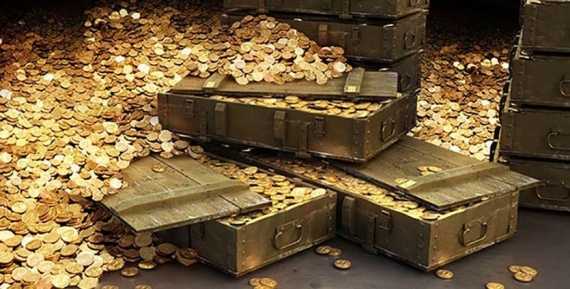 Every player wants to play with some advantages, so he is always interested in how to get gold or a premium account? Do you want to be the leader of the race, defeating all opponents on the battlefield? 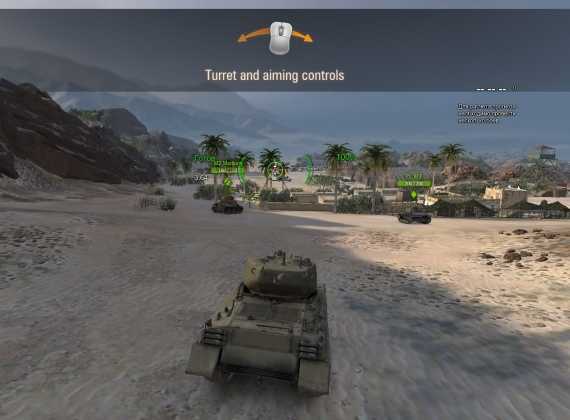 For World of Tanks it is possible! How? Read in this article! Why do I need invite-links? The best gameplay, amazing graphics and battle dynamics draw the attention of millions of players around the world. But someone plays better, someone worse. As a result, it is not always possible to have a good result from the first battle. Free premium tank and more. With free gold, you can buy premium equipment, powerful shells, or develop your crew faster than your friends. In addition, there is a free premium account that allows you to get more experience, silver, and quickly reach new levels. So how do you get all this? What can I get with invite-link? Everything is very simple. Register in the game with our link and you will get all these bonuses absolutely free! 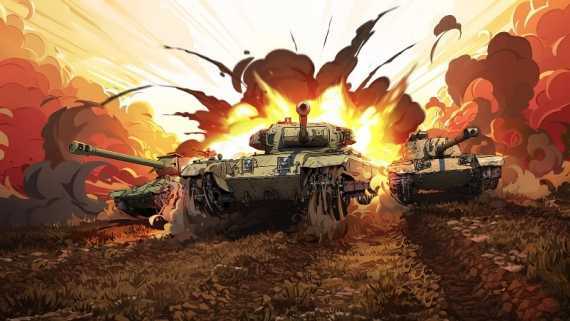 Throughout 2019, free premium tanks for EU and US servers and gold will be available to you during registration. In addition, you will receive 800 gold and 10 days premium account. Start your way to the top of the world of tanks with bonuses. Play with a positive and defeat opponents battle after battle. How to get all the bonuses? Connect the phone to your account. After completing all these steps, you will be able to start a new game at a new level: dozens of advantages, incredible opportunities, and all this for free. Registration passes through the official website of World Of Tanks, so do not be afraid to click on the links. On the contrary, rather click on it and plunge into the sea of emotions along with your favorite game. So, let’s move on to action. 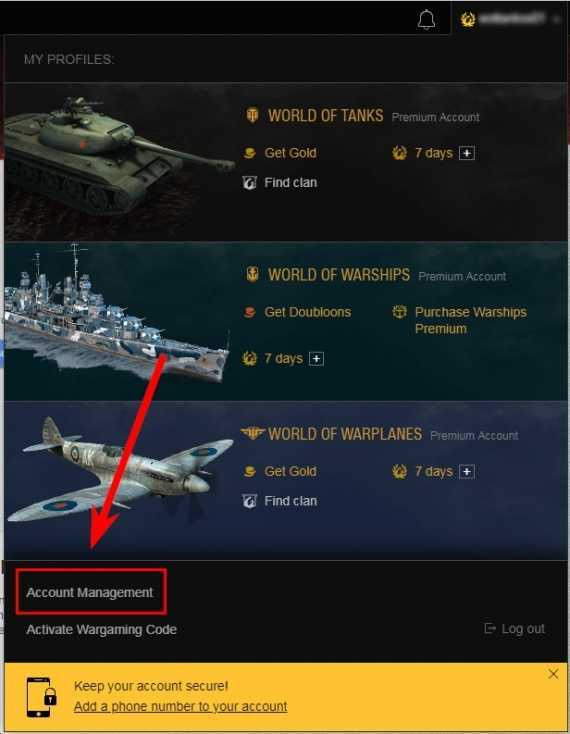 After registering for a reusable invite-link, you get 500 gold units and a premium tank. Don’t forget to activate the invite code. Thanks to these codes, you will already receive a 7-day premium account. 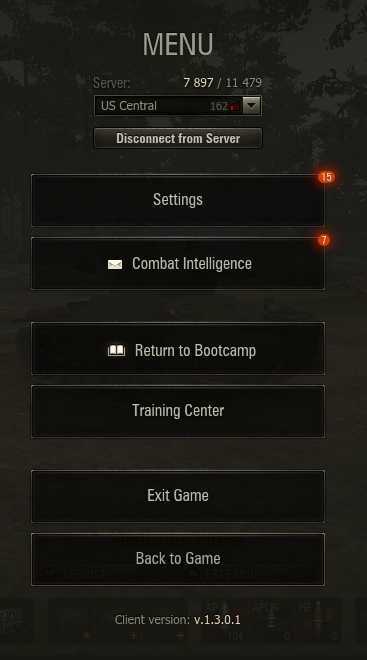 Immediately after starting the game, you will find yourself on the training ground (Bootcamp). All that is needed at this stage is to perform a combat mission. ATTENTION! In any case, DON’T SHOOT AT THE ALLIES. 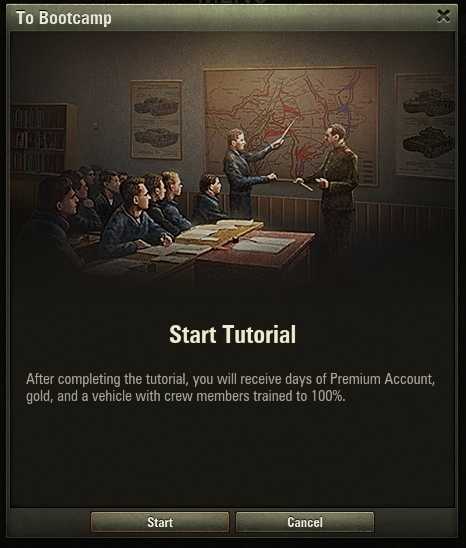 The successful tactical task on the shooting range will add another 500 gold and 3 days of a premium account. Next, change the password. It is easy. Log in to your personal account and just change the password to your account. So you can get 300 gold. Want another 100? Then go to the final! The last action is to connect your phone number to your account. This can also be done in your settings. OK? Done? Now you can enter the game. In all, clicking on our link and completing all the points, you will receive 1400 gold, 10 days premium and one premium tank. And all these bonuses FOR FREE! An excellent opportunity to get a premium tank without Gold! 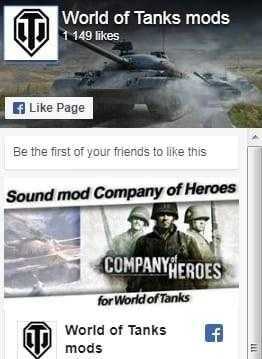 Get together with your friends, form the best platoon and play on all World of Tanks fields. And nice bonuses will help you to get even more pleasure from your favorite game. Every year, hundreds of thousands of people use our invite-links and start playing one of the most popular games in the world – World of Tanks. What are you worse? And what are you waiting for? If you read this article, it means that you have managed and all of the above links are still working, so start playing right now, learn military equipment from light tanks to the “kings” of Olympus. Become the king of the world of tanks. Good luck!